Since 2015, the academy has been a meeting place for our customers and partners, future-oriented optimists, pioneers and influencers of digitalization. 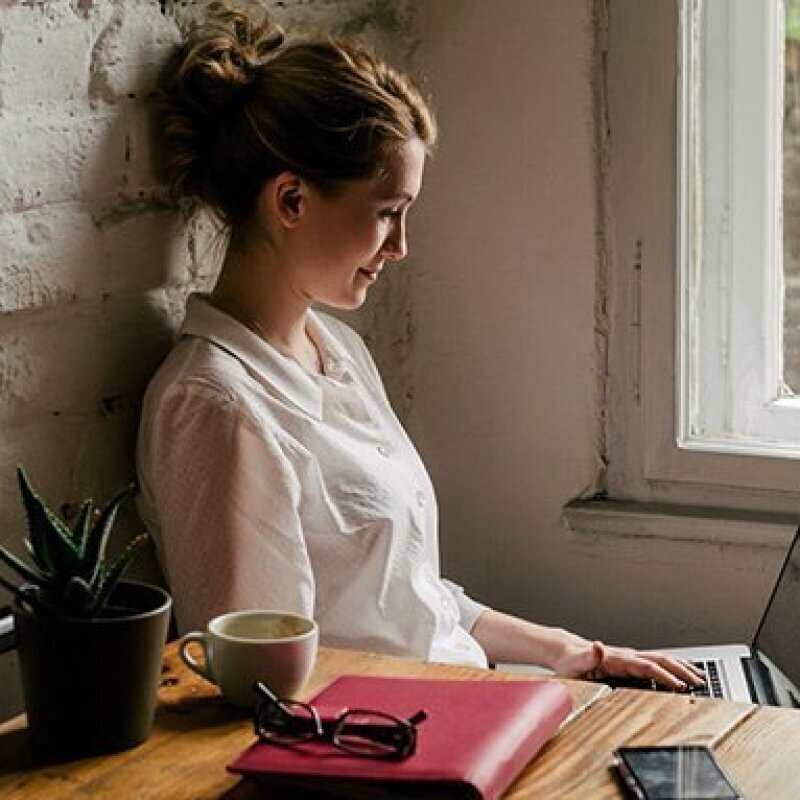 How we're working to protect IP rights and the customer experience. 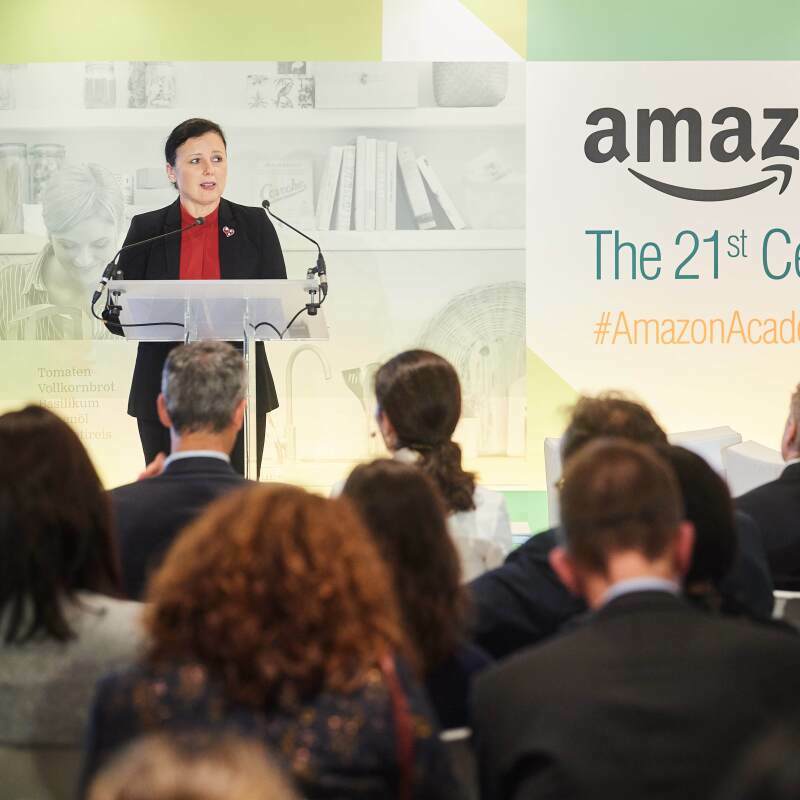 Check out the photos and videos from our latest Amazon Academy in Brussels, where we discussed the 21st century with EU policymakers and small business owners. 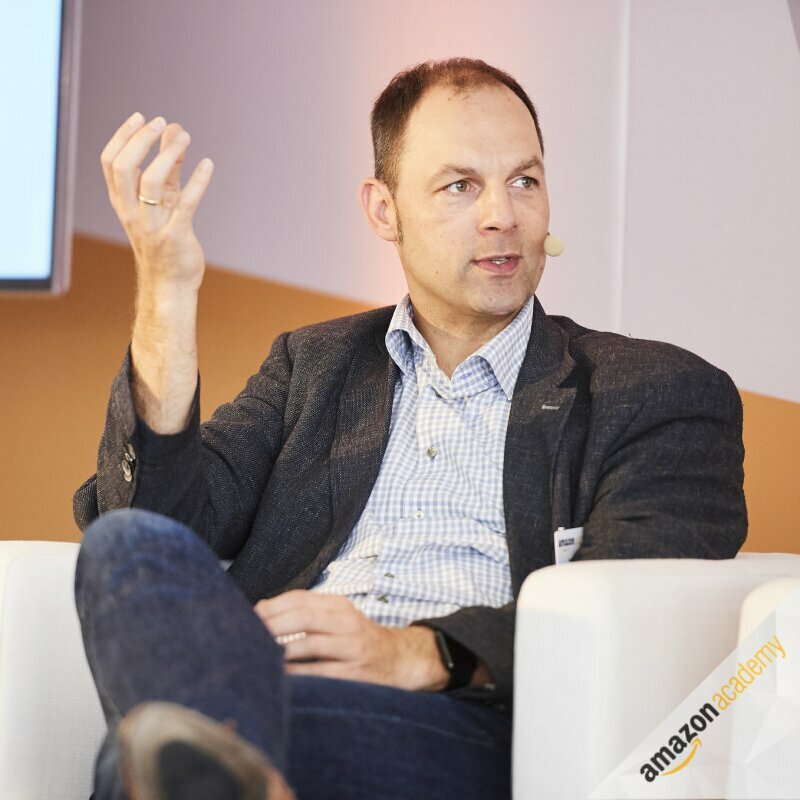 The next Amazon Academy in Brussels will be focusing on the 21st century consumer. 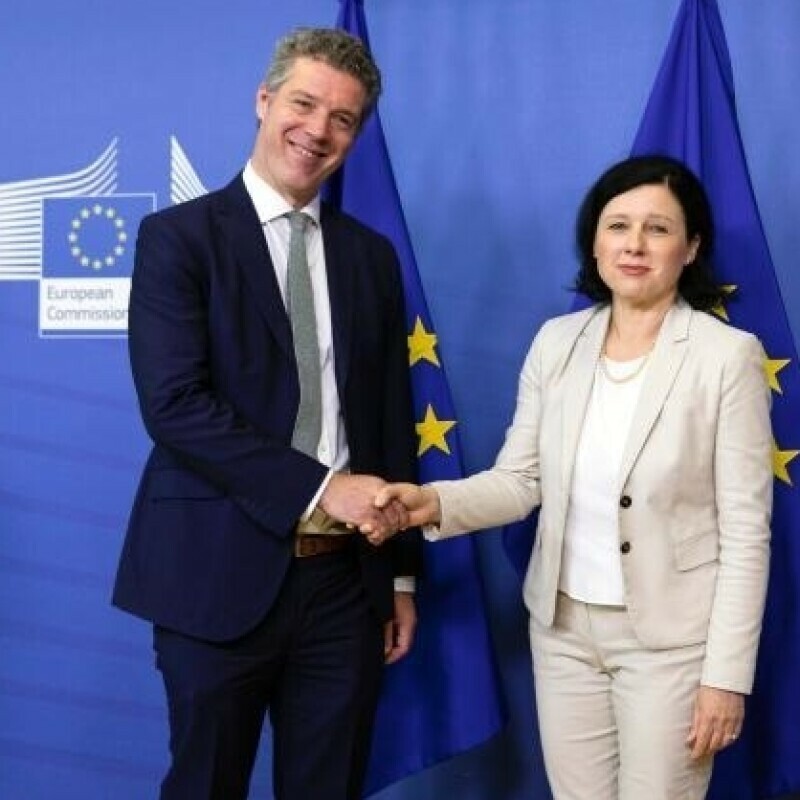 Customer safety has always been a top priority for us, so we are pleased to be one of the founding signatories to a new European Memorandum of Understanding on Online Product Safety. Keynote focused on how Europe can lead innovation in sectors like the Internet of Things and Machine Learning. 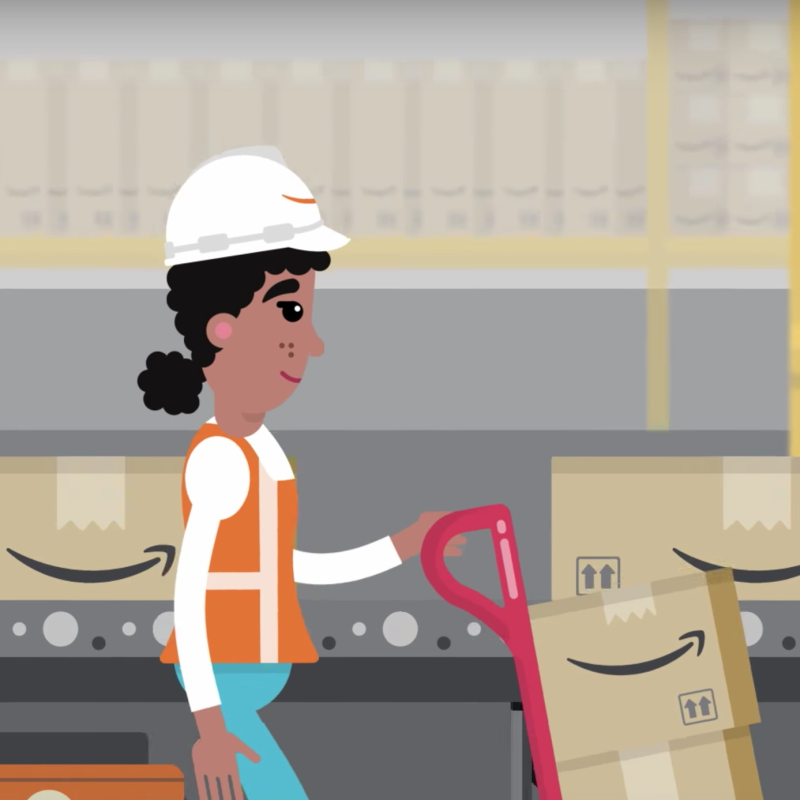 Amazon keeps investing heavily in its infrastructure across Europe recruiting thousands of employees over the past months. 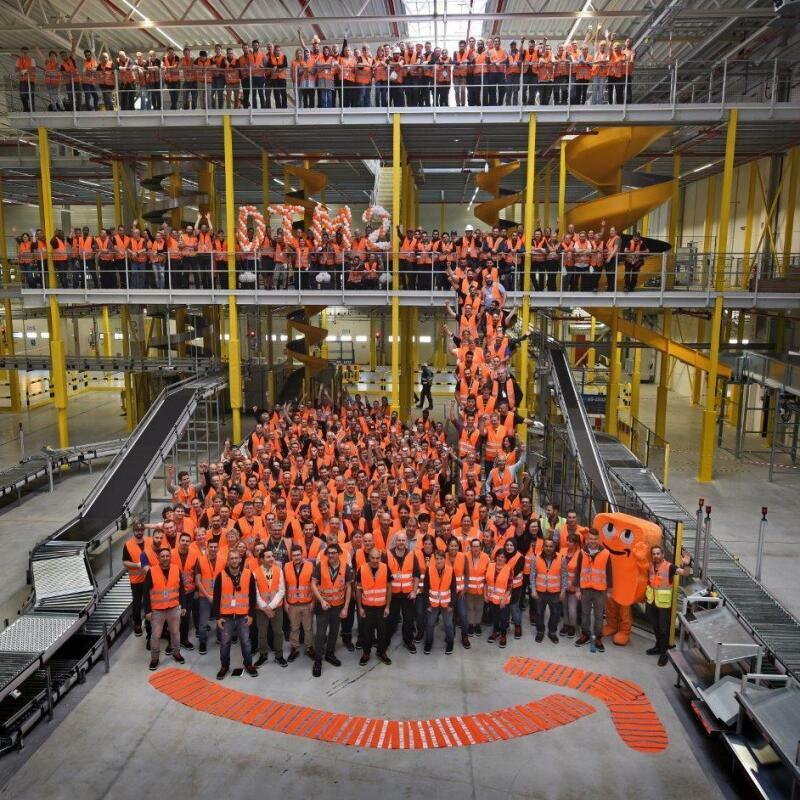 Across Europe, we’re delighted to be recognized by many consumer surveys that reflect the positive impact of our work, on our customers. 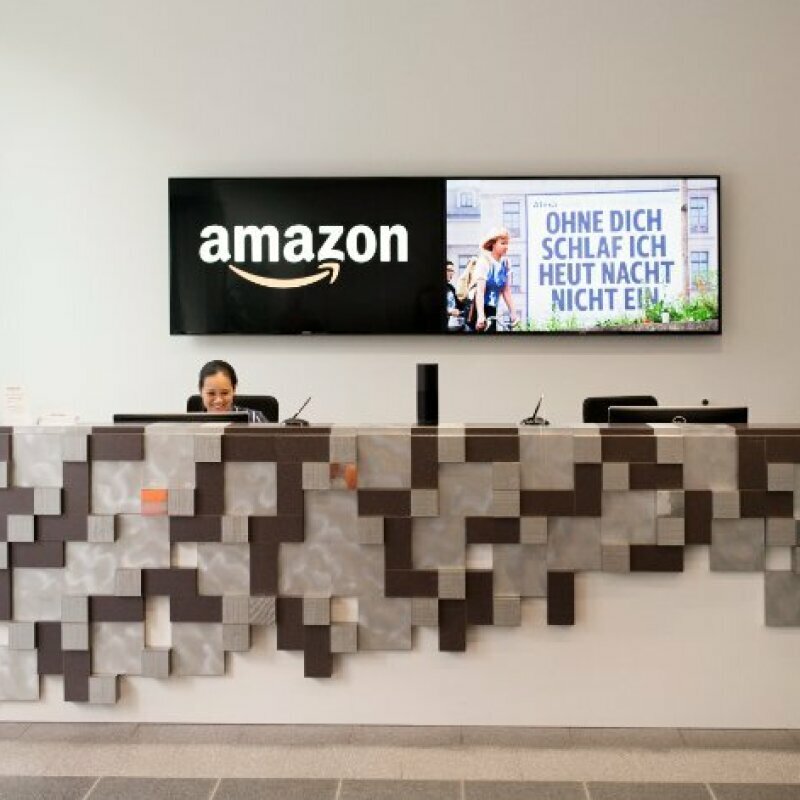 Amazon Germany employee numbers to reach 16,500. 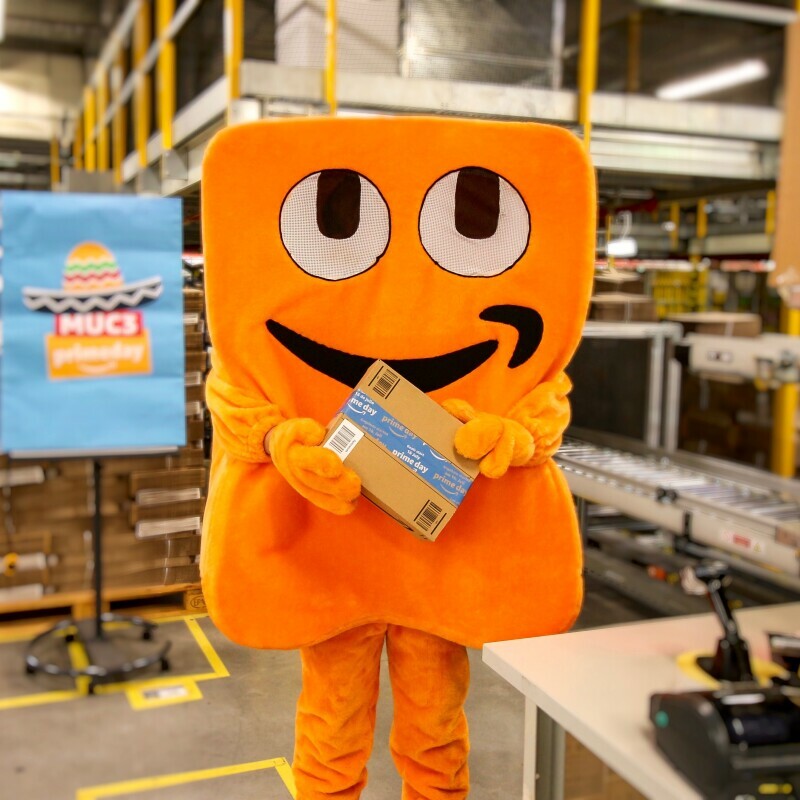 Amazon approaches the EU as a single market and we continue to launch services to make this vision become a reality. 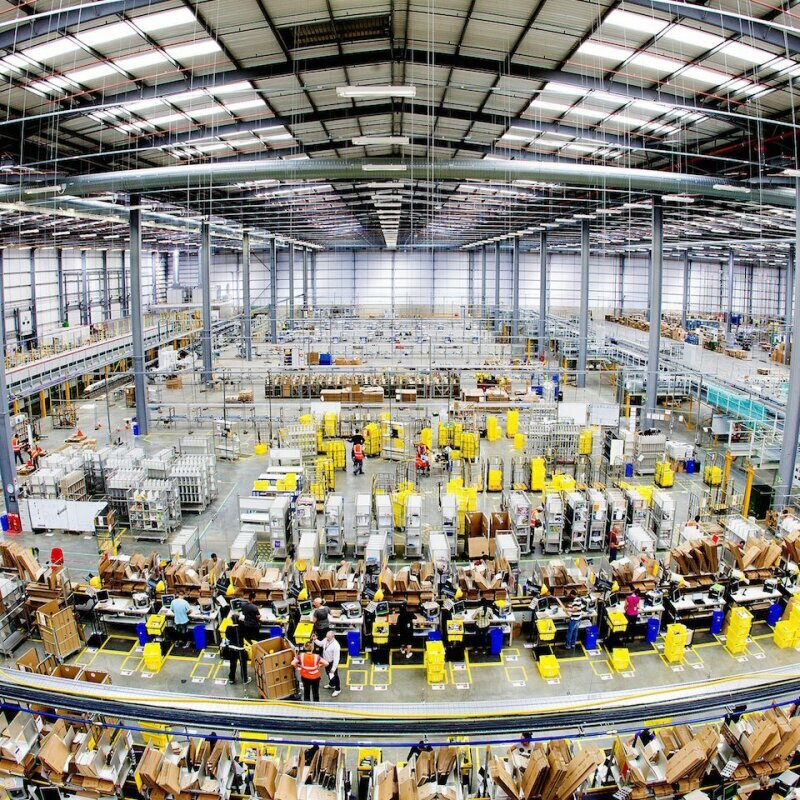 New Amazon Pan-European Fulfilment Programme to boost SME exports to EU countries.